Arriving seven years after the Something for Kate front man’s acclaimed solo debut, 2009’s top five ARIA charts success ‘Everything Is True’, ‘Strange Loop’ –is freewheeling in form but precisely executed; it’s a record that knows what it wants to say, what it needs to be – 11 tracks that enclose surreptitious dry wit, the irregularity of the everyday, and the pathos of longing in a mix of magic hour melodies, striking instrumentation, and tenderly charged vocals. Beginning with the evocative, scene-setting opener ‘The True Sea’, a quicksilver seven minute arc that equally spans both the vastness of the universe and the intimacy of the bond between two people, ‘Strange Loop’ is the sound of expanding musical horizons: of guitarmonies colliding with baritone sax; relentlessly driving rhythms and pianos being pounded; whispered vocals and reckless yelps; abandonment and containment; Queen and Kraftwerk; a room full of guitars and a notepad full ideas. 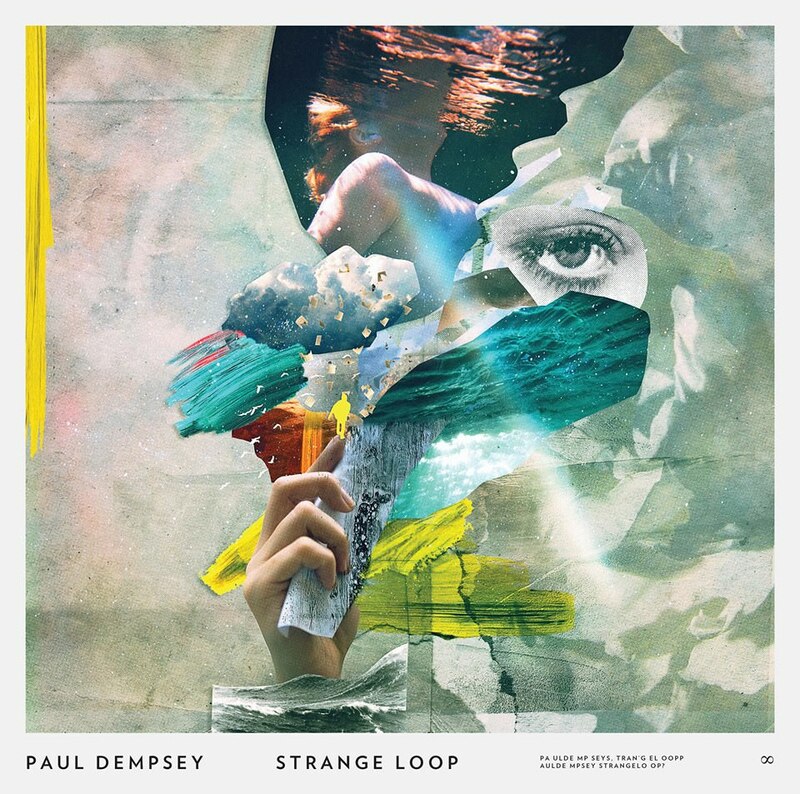 ‘Strange Loop’ reveals a super-charged Dempsey; his voice more potent and powerful than ever, his stories and characters magnified, his instrumentation more adventurous and playful. It’s an album that sounds like doing what you want, and actually getting it right. Most musicians would be content with being involved in a single much-loved project, especially one as constantly rewarded as Something for Kate (double figures for ARIA Awards nominations, winners of Triple J’s Album of the Year, multiple top ten albums), but ‘Strange Loop’ is confirmation that Dempsey will alternate between the beautifully rigorous noise he makes with Stephanie Ashworth and Clint Hyndman and his own diverse solo career. 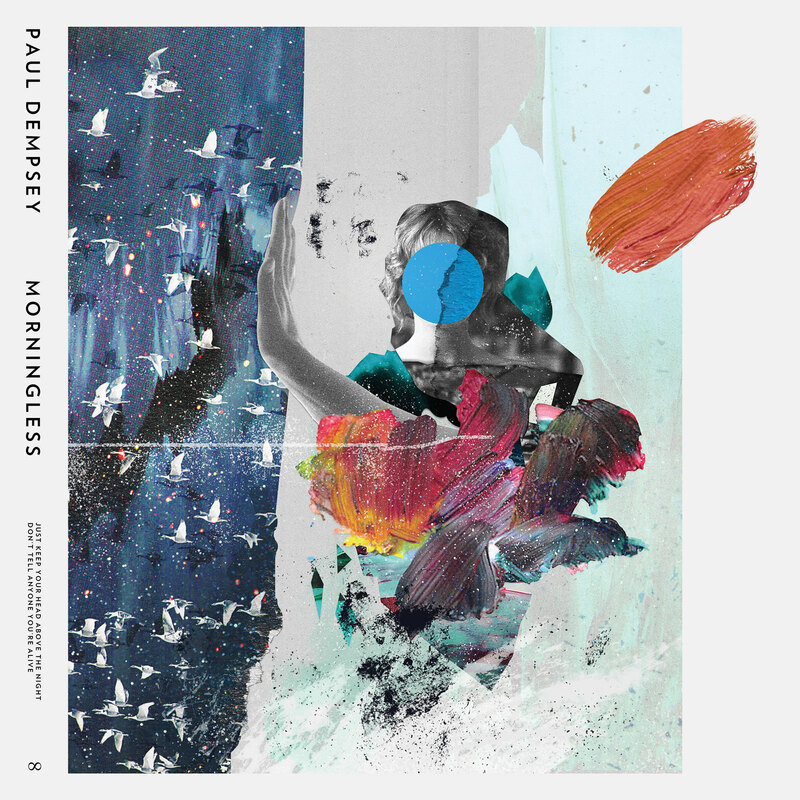 Released February 4th 2016, Morningless is the first single to be released from Paul Dempsey’s forthcoming solo album to be released in mid 2016. 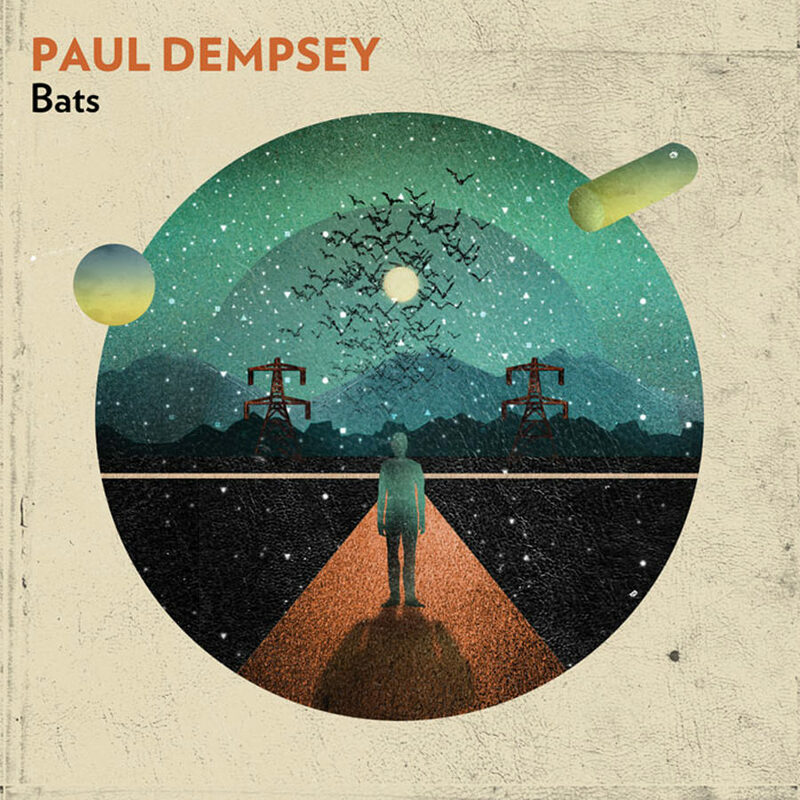 Produced by Tom Schick & Paul Dempsey. 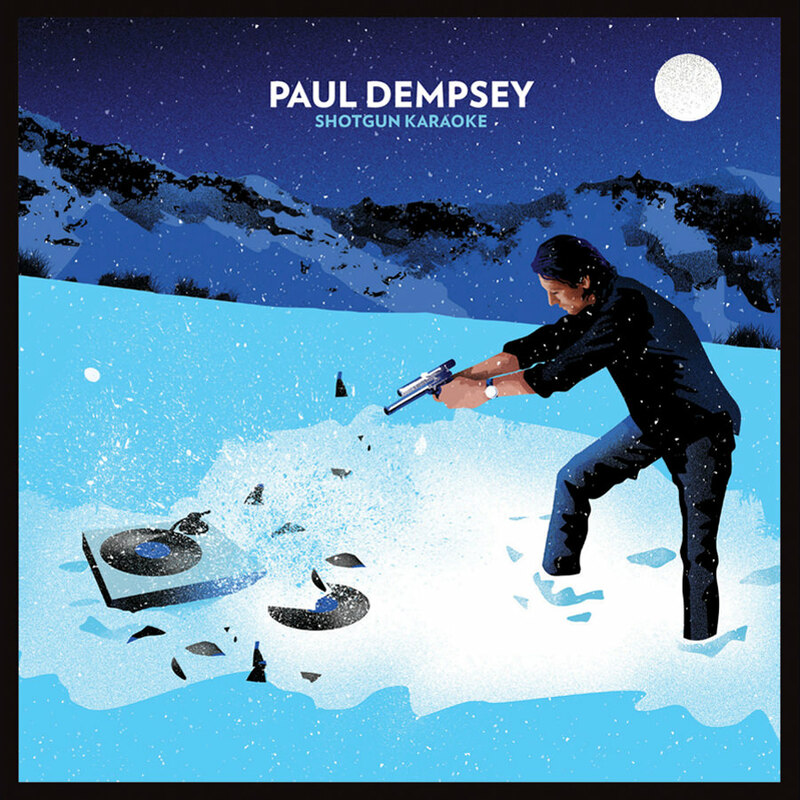 Shotgun Karaoke is Paul Dempsey’s first covers collection. Recorded in solo mode on acoustic guitar, this limited edition album was released on both CD & digitally via iTunes HERE , the CD is available from JB HiFi & Sanity & record stores. The 11 track CD version includes the bonus track, Web in Front (Archers of Loaf), while the 10 track digital version is released simultaneously worldwide via iTunes. A boisterous bar- room style country rock song penned on tour and recorded live in the studio with his touring band in the haze of post-tour blues. The digital single package also includes three live video tracks recorded live on the final show of the Burning Leaves Tour in front of a full house at Melbourne’s glorious Forum Theatre. 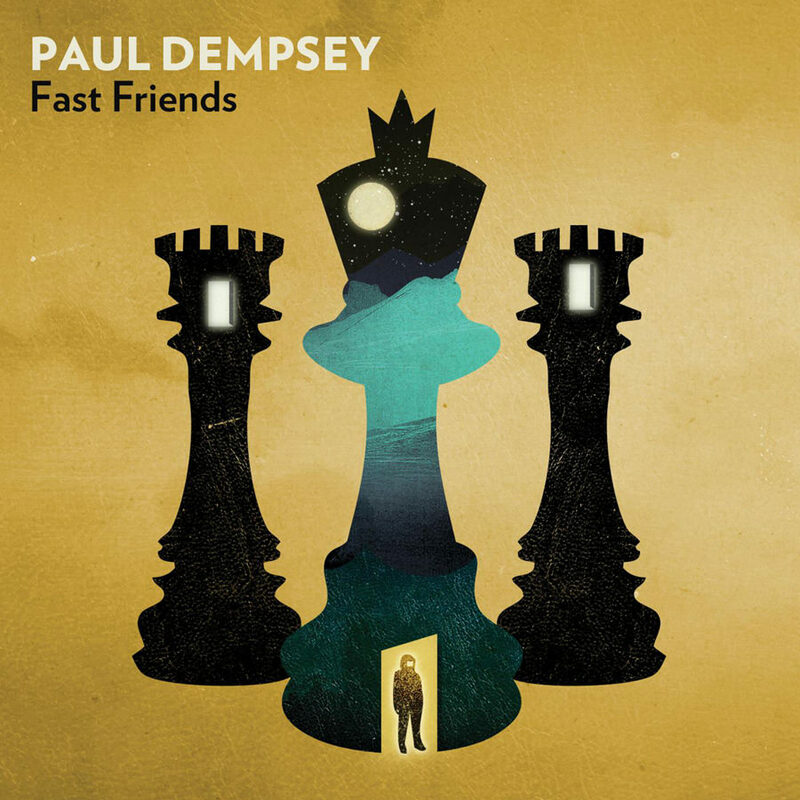 Fast Friends was the third single released from Everything is True. It is a digital release only exclusively available from itunes. B-sides,Ramona Was A Waitress & Have You Fallen Out of Love? 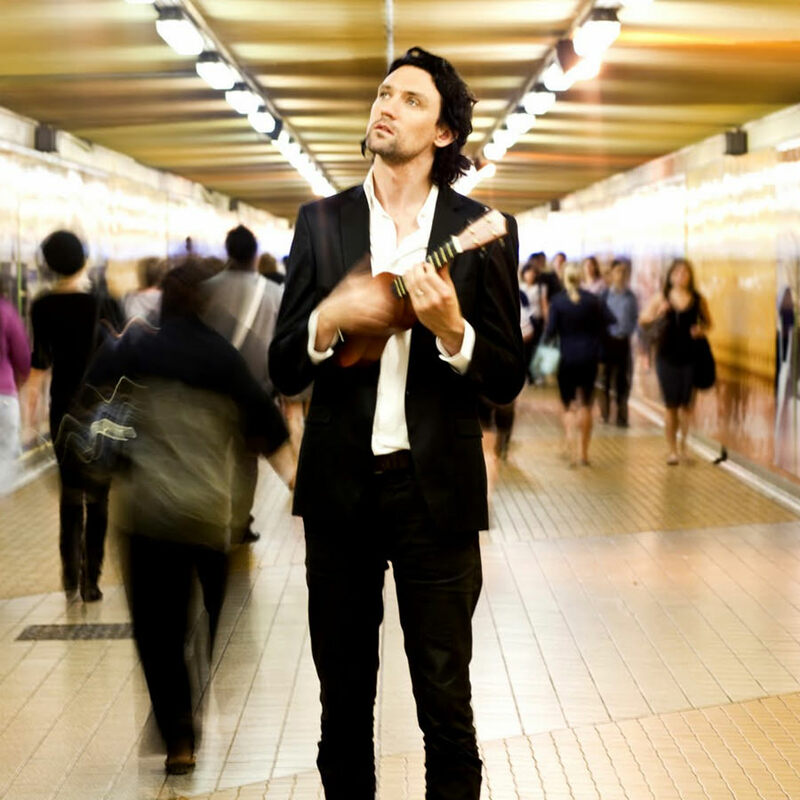 are solo acoustic versions and were both recorded live from the iTunes instore in Sydney in August 2009. In August 2009 Paul played an exclusive live solo acoustic set at the Apple store in Sydney, Australia for 300 competition winners. This live performance was recorded by the folks at iTunes has now been released as an E.P.This release is available exclusively through iTunes Australia only. 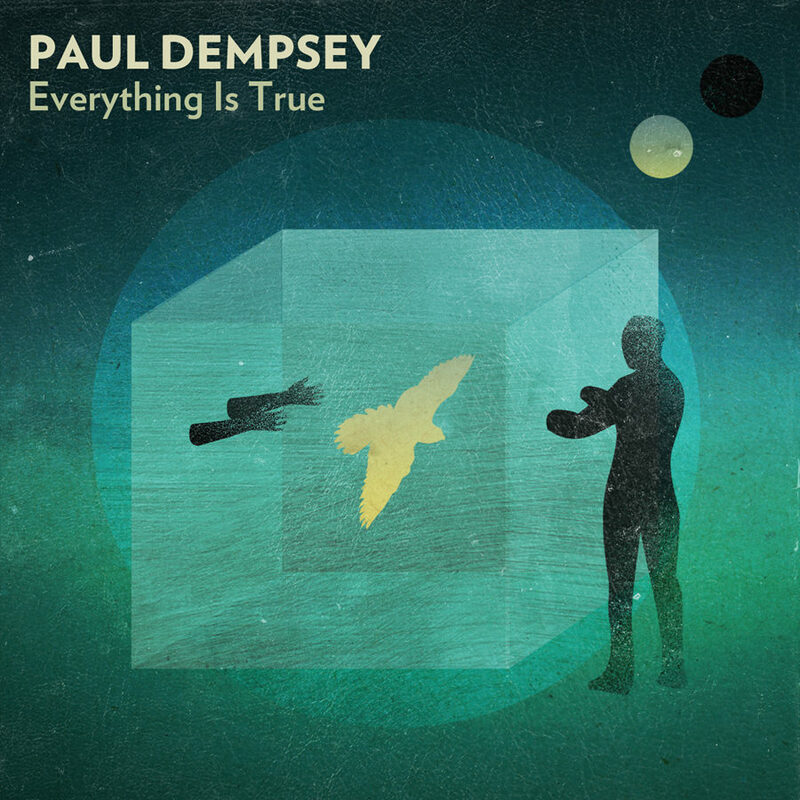 Everything is True is the first official Paul Dempsey solo album. 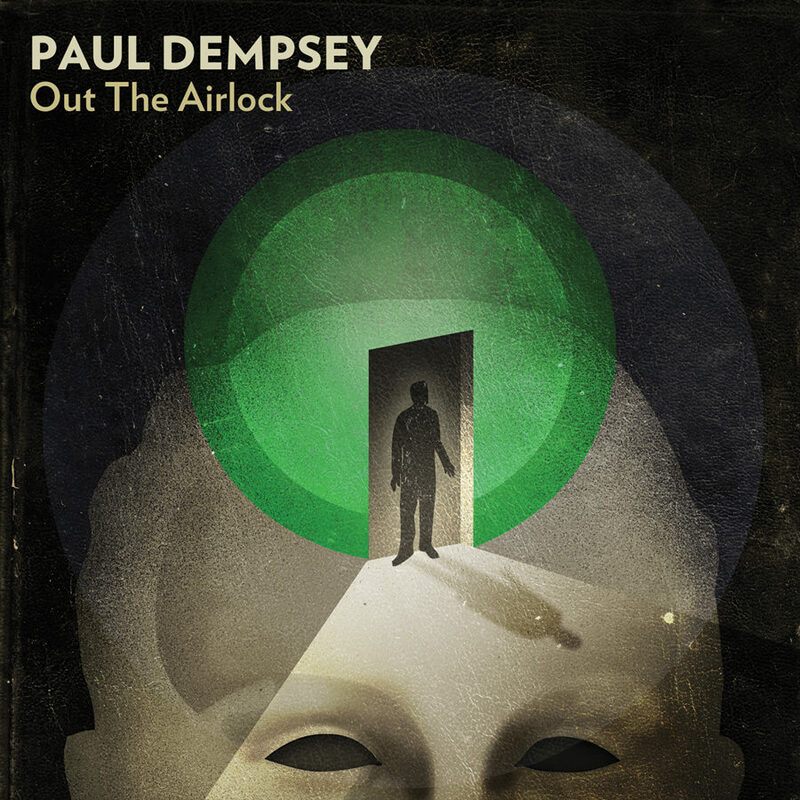 Released in October 2009 the 11 track album featured Paul playing all instruments himself (with the exception of a couple of guest appearances ), debuted in the Top 5 and garnered great critical response and has gone on to achieve well beyond gold status. The first single released from the album was Out the Airlock, a beautiful, sparse folk- tinged track accompanied by some disarmingly dark lyrics while the second single, Ramona Was A Waitress, again displays Paul’s lyrical originality as he sings about a futuristic robot waitress arguing about mortality. Further singles from the album were Fast Friends and Bats. The critical response to the album was overwhelming, garnering 4 1/2 **** reviews from publications ranging from Rolling Stone to The Age to The Australian. The album achieved gold in Australia and continues to head towards platinum. Everything is True debuted at No.5 on the Australian Record Industry charts and No.1 on the iTunes chart. The album has so far spent 15 weeks in the ARIA chart. Paul was nominated for 5 ARIA AWARDS (Australian Record Industry Awards) including for BEST MALE ARTIST, BEST ADULT CONTEMPORARY ALBUM & PRODUCER OF THE YEAR. The album won the ARIA for Best Engineer in 2010 for Wayne Connollys work in co-producing. Paul was also nominated for a Triple J Award for Best Australian album and has just been awarded The Age EG Music Award for Best Male. Ramona Was A Waitress was the second single released from Everything Is True. This limited edition CD single version includes 3 b-sides including Paul’s much talked about version of the Kim Carnes classic, Bette Davis Eyes and 2 fantastic remixes by such luminaries as Perth’s Panda Band and Faux Pas. THIS IS A VERY LIMITED EDITION SINGLE. Available from JB Hi Fi, Sanity, Leading Edge stores and all good indie record stores in Australia. 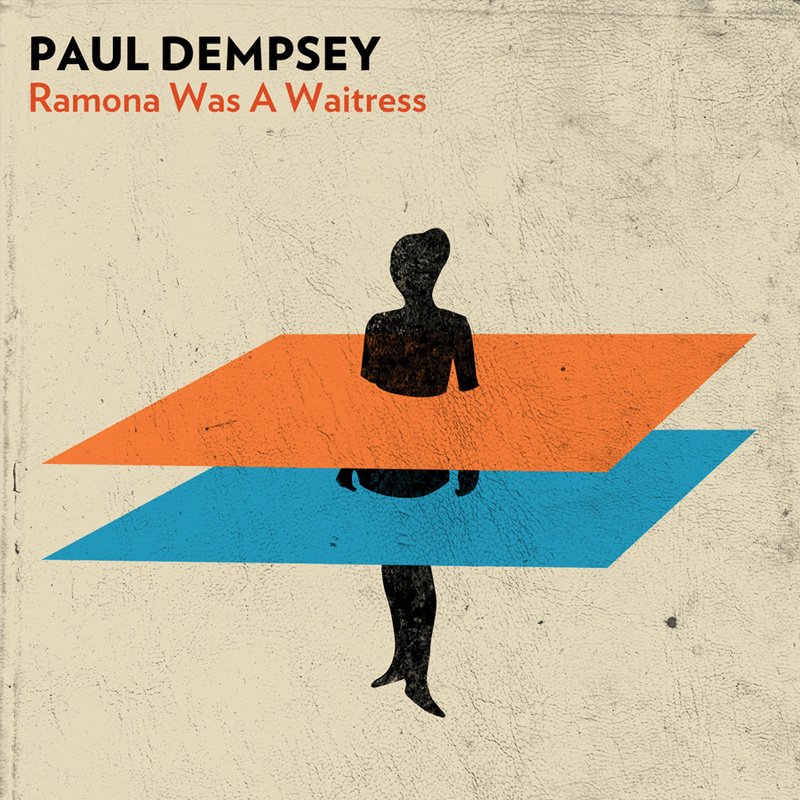 Ramona Was A Waitress , the second single from the album Everything Is True. This digital version is available from itunes. Out the Airlock, the first single released from Paul’s first solo album, Everything Is True is available from itunes. This track displays a change in feel from Paul’s work with Something for Kate & features just Paul, an acoustic guitar and the barest of accompanying instrumentation. 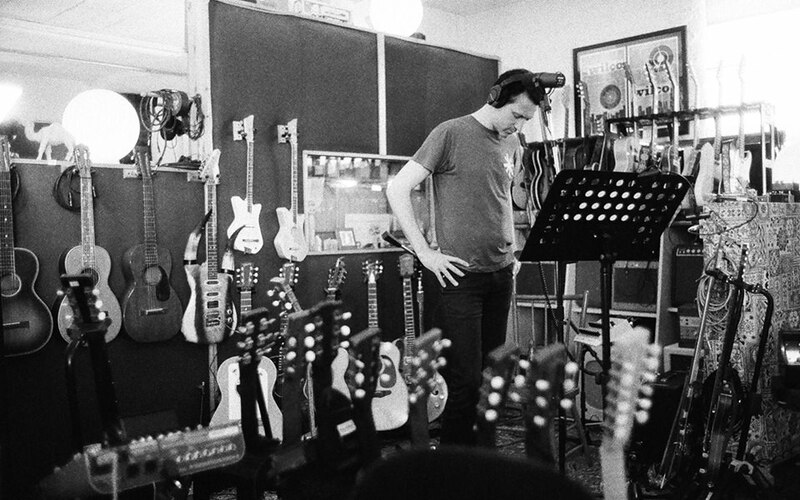 Back in 1998 after the first Something for Kate album was released Paul Dempsey went into the studio to record some ideas. Before he knew it, he had recorded a whole album’s worth of music. 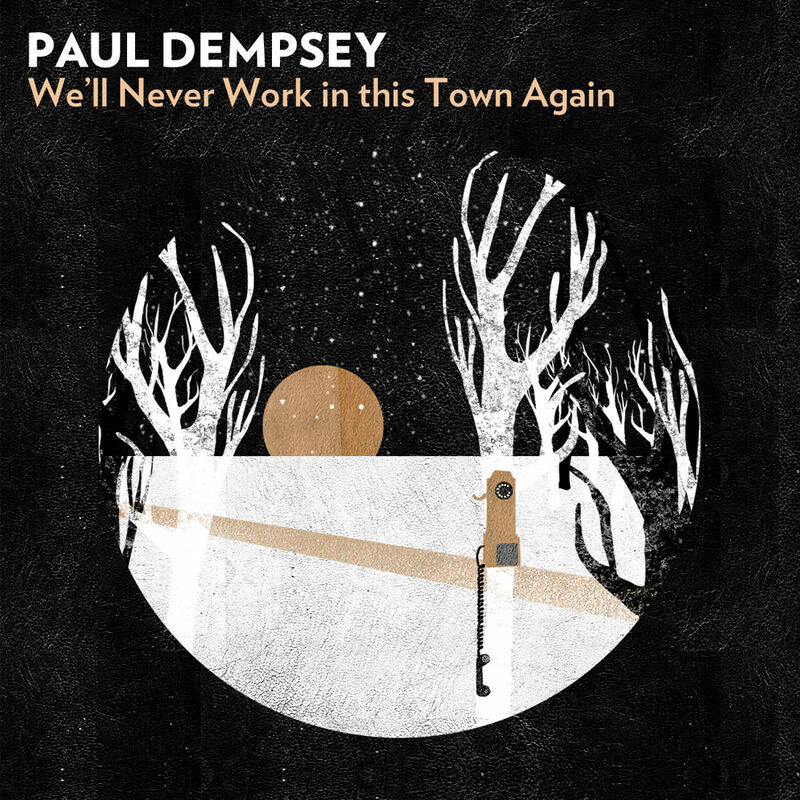 But this time around Dempsey was hesitant to apply his own voice and lyrics and instead enlisted the help of various local luminaries from Australian bands to sing on the tracks. 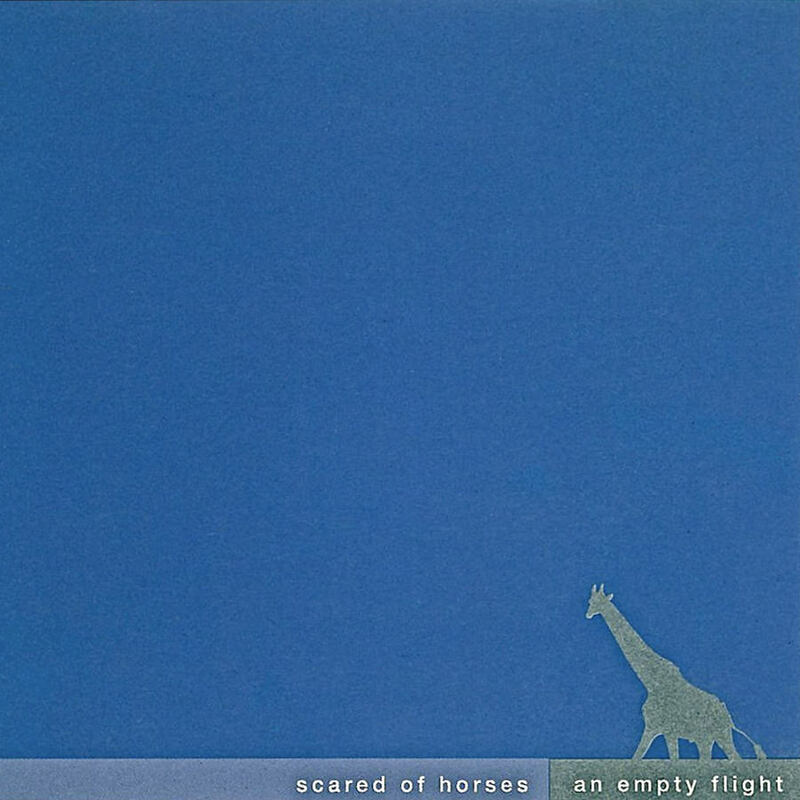 The resulting album released under the name ‘Scared of Horses‘, and titled An Empty Flight was a beautiful collection of songs which, set to Dempsey’s one-man- band compositions showed his unique musical diversity along with the talents of some of Australia’s most innovative vocalists. ‘An Empty Flight’ features the lyrical and vocal talents of Glenn RIchards (Augie March), Jamie Hutchings (Bluebottle Kiss), Heinz Reigler (Not From There), Andrea Prudente (Arrosa), Dik (S:Bahn), Stephanie Ashworth (Sandpit, Something for Kate) and Laura Macfarlane (Ninety-nine). After selling out its initial pressing in a flash, An Empty Flight has been near impossible to find ever since and subsequently became a rare and highly collectible. It is now available via iTunes.